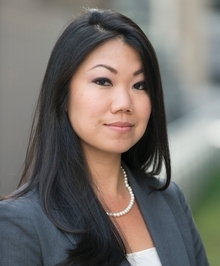 The topic of Ms. Lau's presentation is "Title IX Campus Misconduct Systems: Punish or Rehabilitate?" Ms. Lau, who represents students on both sides of the Title IX process, will share the impact of how a "scarlet letter" results from a university's finding that forever stigmatizes even first time, low-level offenders of the conduct code. "As institutions of education and learning, schools should consider ways to rehabilitate students on how to do better instead of merely punishing students with life-long sanctions", Ms. Lau said. Ms. Lau plans to share opportunities for rehabilitation and mediation that many processes have overlooked in the rush to comply with the 2011 Dear Colleague Letter from the Department of Education. The day and a half summit is July 25-26, 2017, at the Mohegan Sun, centrally located between New York City and Boston. 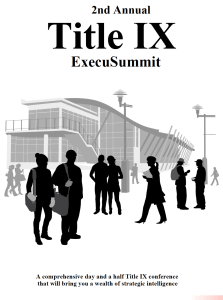 Those interested in registering can do so at http://www.execusummit-registration.com/.